Enroll now for our Spring and Summer Camps! 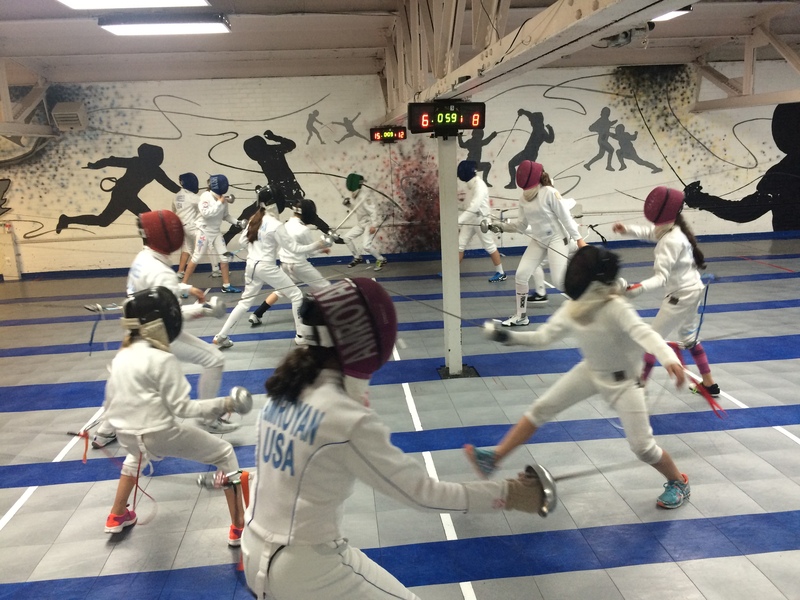 Our Spring Day Camp is held at NYFA and is ideal for beginner and intermediate fencers. Camp includes 5 days of group instruction, conditioning, footwork, blade work and bouting. Ages 9+, all levels. We’ve expanded our camp to meet the demand! Our 10-day Summer Sleep-away Epee Camp at Perk is ideal for fencers ages 10 to 18 with at least 1 year of experience. The Perkiomen School is located 100 miles from NYC in the Greater Philadelphia area, near Lehigh Valley. This beautiful 175 acre campus features 2 gymnasiums, a 6-lane swimming pool, athletic fields, and a student activities center. The dormitories have semi-private suites with air conditioned rooms.